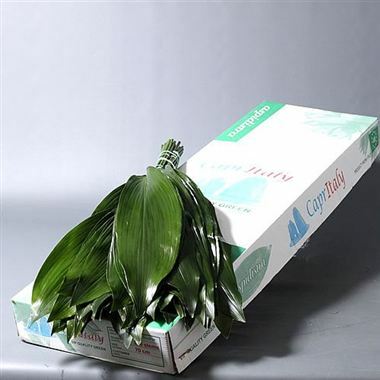 Aspidistra Eliator Large - approx. 50 stems overall. Sold in wholesale 5 bunches.